It is done! 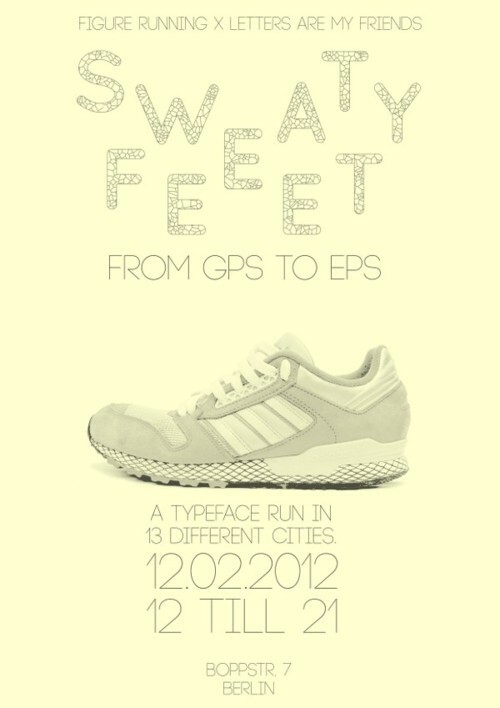 With the great help of you and your running stamina we finished the world’s first international GPS typeface. People from all over contributet to our project initiated with Figure Running. The second sunday of ferbuary we will be showing the results along with all the fun stories around each glyph – who ran it, where, why and how. No pedestrians where harmed in the making of this font!